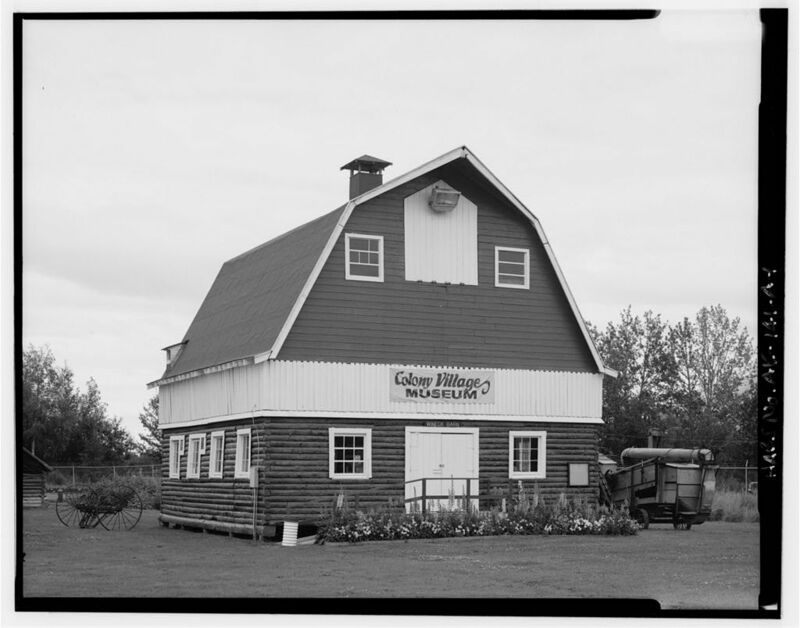 Now that The Matanuska Colony Barns is finished, I’ve been reflecting on what it has taken to pull this book together and get it into print. It’s been much more of a task than I imagined when the idea first crossed my mind, and it’s been many times more rewarding than I ever could have guessed. 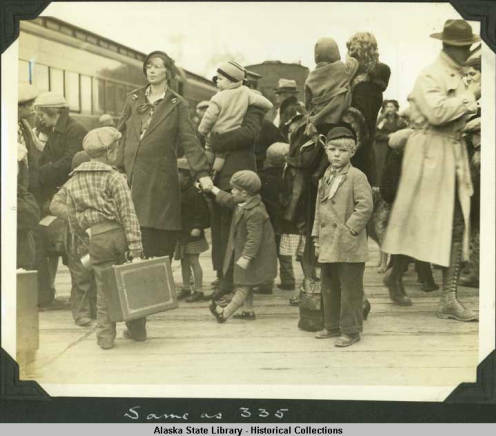 This book is the culmination of 18 months of researching and exploring the history of the Matanuska Colony Project. 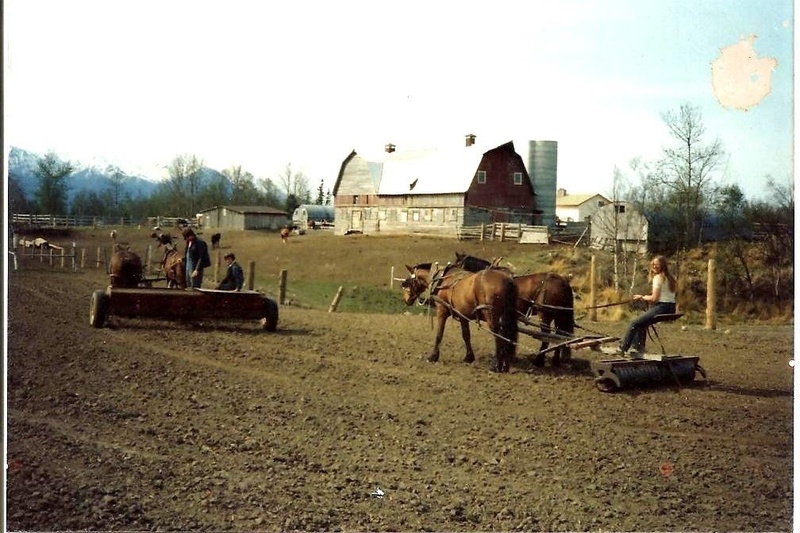 My original intention was simply to collect images of the beautiful Colony barns in our valley and create a picture book which would bring smiles and enjoyment. 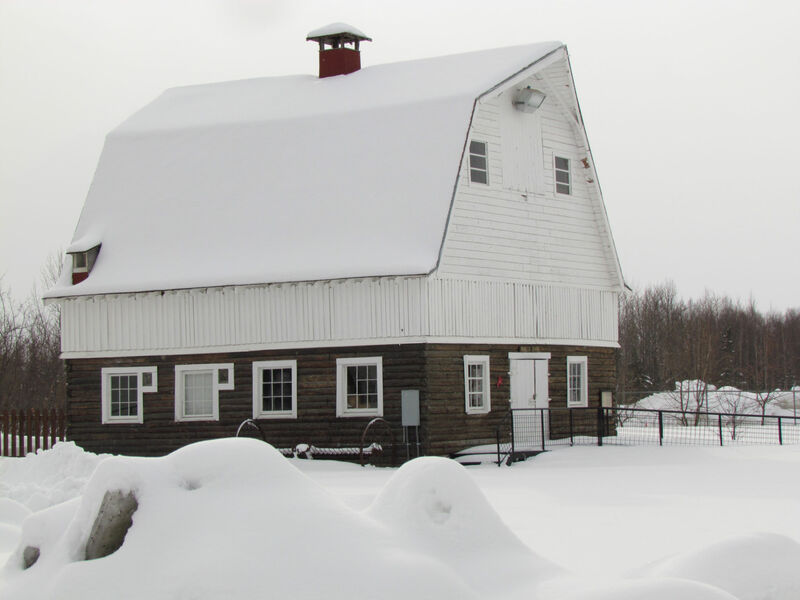 I had no intention of delving into the history of the Matanuska Colony, but it quickly became apparent that the barns are an integral part of the history, and I could not write about the barns without including the history which gives them context and meaning. 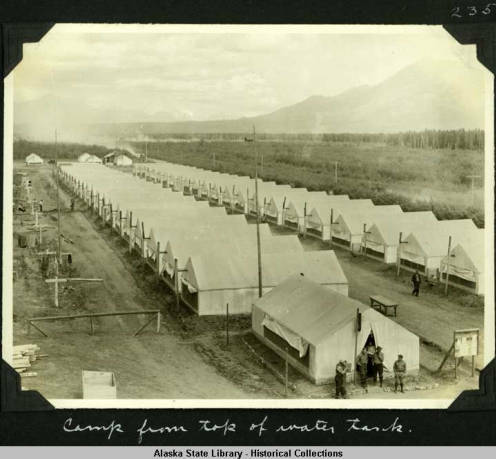 Learning about the Matanuska Colony Project involved learning about an important part of the history of Alaska, as well as a surprising part of the history of this country. I’m sure that somewhere in my mostly boring history lessons there was a chapter or two on Franklin Delano Roosevelt’s New Deal, but nothing they taught me in school compared to what I learned in researching this book. 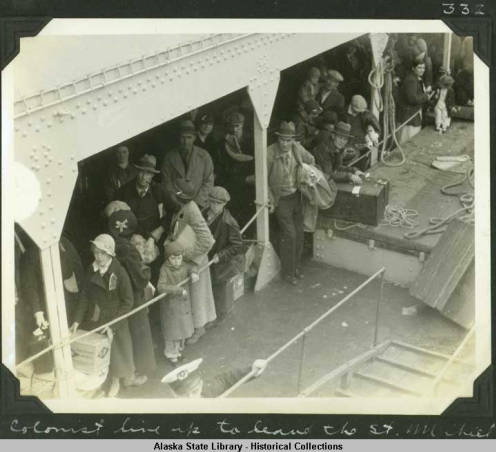 either planned or initiated by the Division of Subsistence Homesteads, the Federal Emergency Relief Administration or the Resettlement Administration. 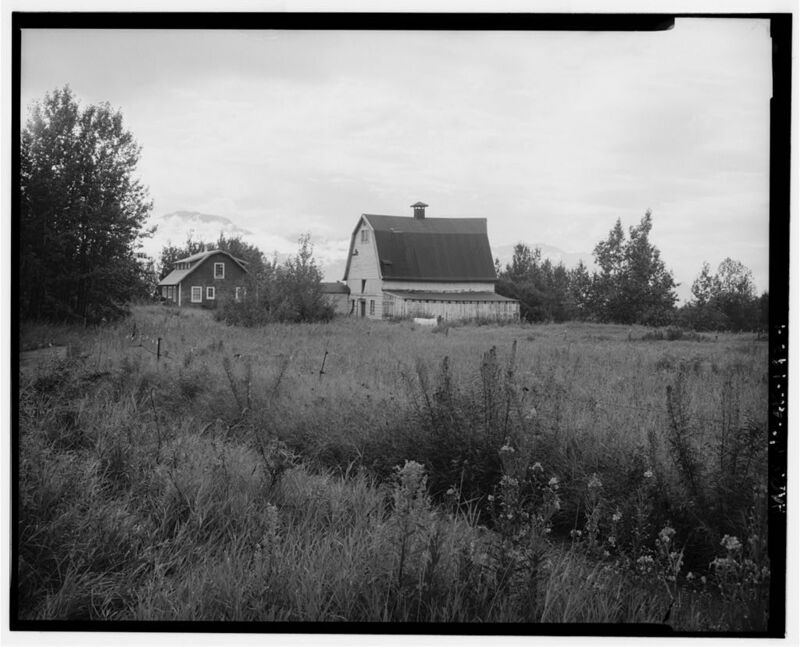 It was difficult to find a balance between including enough of the history and sharing too much; this is a book about barns, after all. 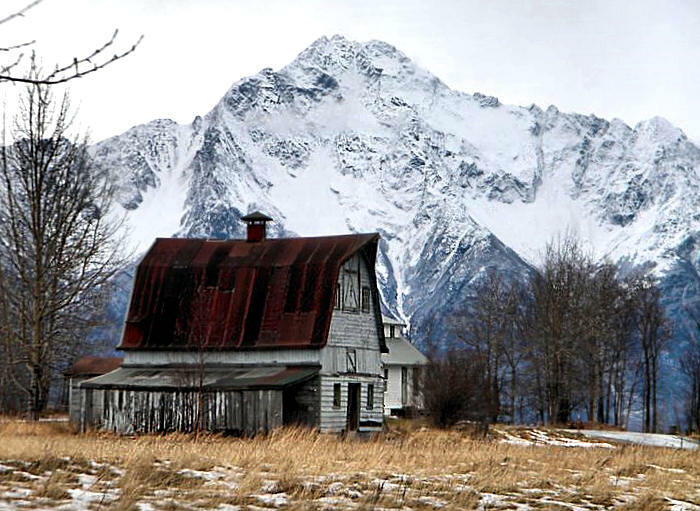 But I felt it was necessary to place the Matanuska Valley Project in the context of this fascinating era, and my hope is the prelude which explains how and why the barns came to be here will instill a deeper appreciation and affection for those few remaining structures. 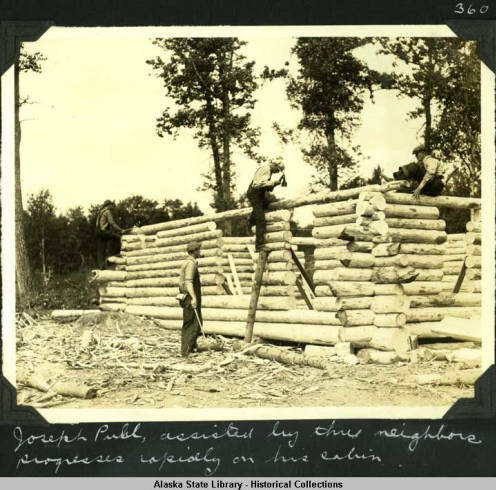 This entry was posted in Colony History, Matanuska Valley and tagged Alaska history, Alaskan barns, ARRC, Arthurdale, colonists, Helen Hegener, Mary Nan Gamble, Matanuska Colony, Matanuska Valley, New Deal, Northern Light Media, Palmer, Roosevelt, St. Mihiel, Willis T. Geisman.